Welcome to St. Isabella's Parish! 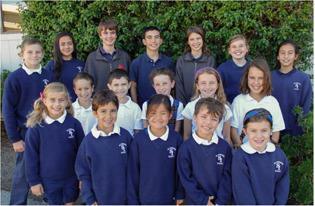 Here at St. Isabella's, we celebrate a vibrant community of school, church, and parish. 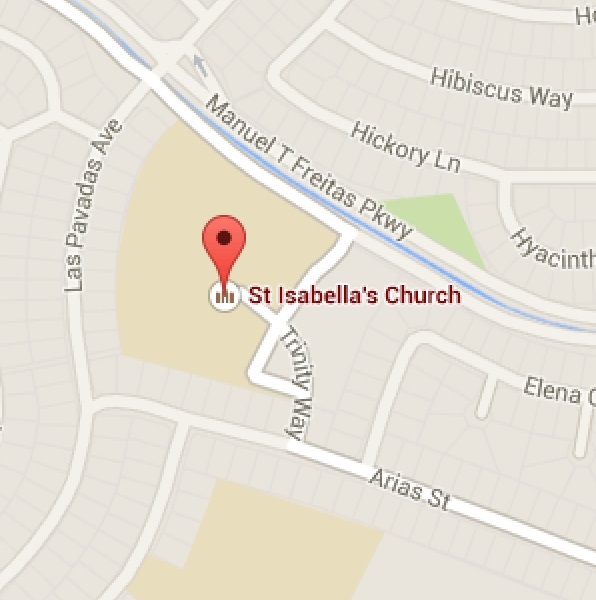 The mission of St. Isabella's Parish is to create an atmosphere in which faith can grow. 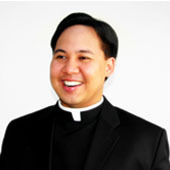 This is accomplished through preaching the Good News, the sacramental celebrations, the offering of Eucharist and eduction of the primary, secondary and adult levels. We wish to establish lines of communication and the exchange of ideas through listening to the faithful and implementing those ideas which would benefit the community. Our intent is to reach out to all age groups from children to our older parishioners. Being aware of those less fortunate, we minister to their spiritual and physical needs. Finally, we are aware that whatever growth does take place, it is due to the working of the Spirit.